"Our most pressing challenge is the stabilisation of our neighbourhood. Conflicts, terrorism and radicalisation threaten us all. But poverty, corruption and poor governance are also sources of insecurity. That is why we will refocus relations with our partners where necessary on our genuinely shared common interests. 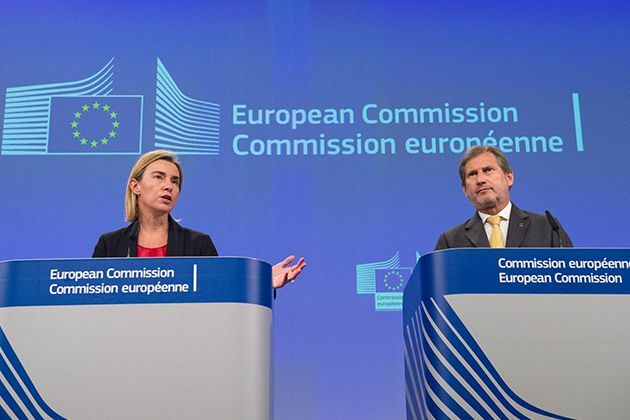 In particular economic development, with a major focus on youth employment and skills will be key", stated Commissioner Hahn att the presentation of the new ENP with High Representative Mogherini. 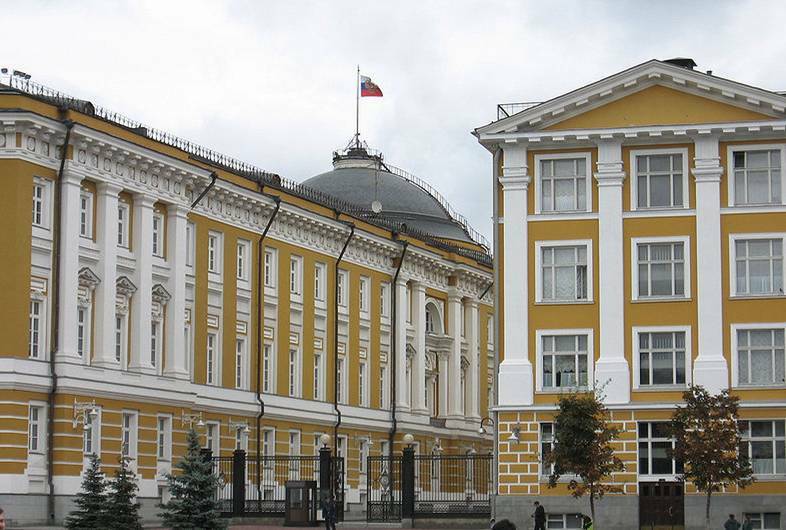 the institutions recognise strong European neighbourhood policies. 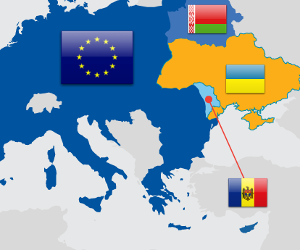 What should the EU do to support Ukraine, Belarus and Moldova? How can the European Union adapt its policies towards these countries in a very difficult and challenging geopolitical context? EU-STRAT will address two main questions: First, why has the EU fallen short of creating peace, prosperity and stability in its Eastern neighbourhood? And secondly, what can be done to strengthen the EU’s transformative power in supporting political and economic change in the six Eastern Partnership (EaP) countries? The ‘big bang enlargement’ of the European Union (EU) has nurtured vivid debates among both academics and practitioners about the consequences of ‘an ever larger Union’ for the EU’s integration capacity. The research project MAXCAP researched the effects of the 2004-2007 enlargement on stability, democracy and prosperity of candidate countries, on the one hand, and the EU’s institutions, on the other. Then it was investigated how the EU can maximized its integration capacity for current and future enlargements. - Integration Capacity for the Future? Changing Strategies and Citizens' Perceptions. 1 December 2015, a CEPS Commentary 'The 2015 ENP Review: A policy in suspended animation'was drafted. New working methods include the abolition of the annual package of country reports to measure progress (or lack thereof) in reforms aimed at approximating to the EU model. Instead, reporting is set to become more tailor-made to the nature and working calendar of each relationship. In addition to the country-specific reporting, regular thematic reports will track developments in the neighbourhood, for instance on the rule of law, fundamental rights and gender equality. The concept is translated in at least five ways. First, more focus on cooperation in security sector reform, mainly in the areas of conflict prevention, border protection/management, counterterrorism and anti-radicalisation policies. Second, greater efforts to support inclusive economic and social development, with the creation of job opportunities for youth among the key objectives of “economic stabilisation”. Third, greater crisis-response capacities by deploying the available financial resources in a more flexible manner. Fourth, safe and legal mobility on the one hand, and tackling irregular migration, human trafficking and smuggling on the other. 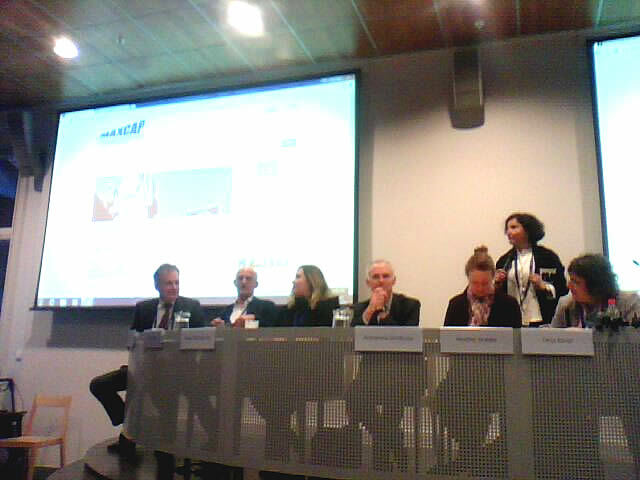 And finally, greater attention to working with partners on energy security and climate action.